Well now that we are into July and the summer holidays have officially started how about some show and tell? Our Flickr group have been busy with our Modern Irish Bee and Road to Tennesse blocks for Erin, smaller projects like oven gloves, coasters, placemats, cushions and mini quilts were where we were at this month. 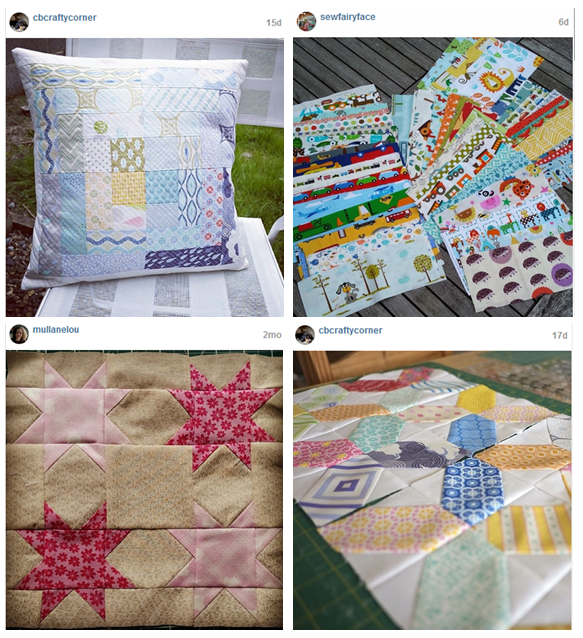 Check out these lovely makes on our Flickr group. If you have anything to share please post to our group on Flickr. We'd love to see your images! 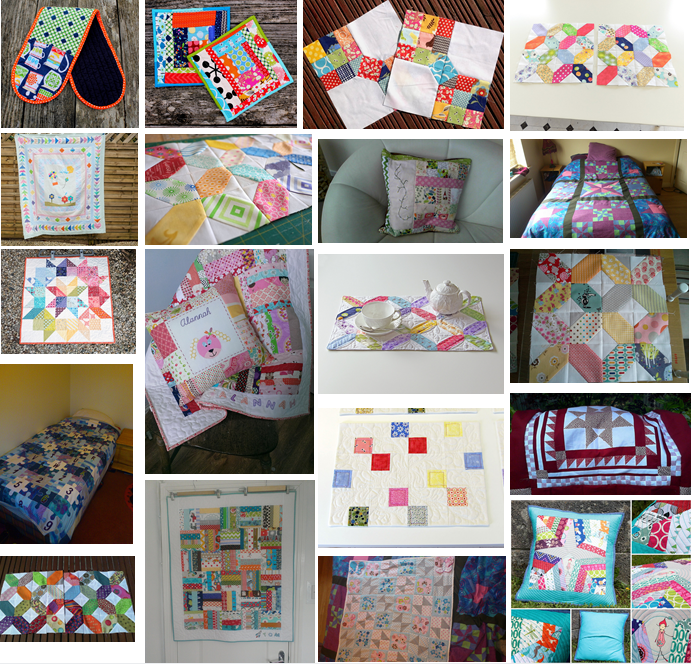 Photos shared on Flickr, post to our Facebook page automatically and if you prefer Instagram photos please tag with #modernirishquilters so we can all share what we are making!